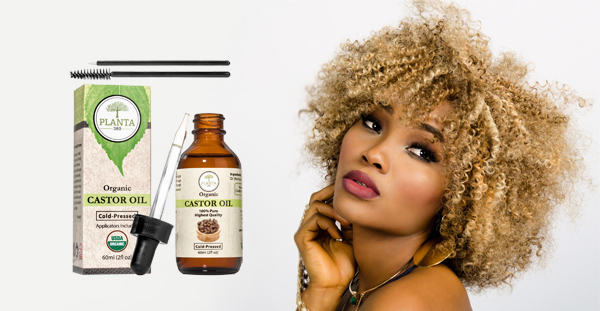 Known as a natural hair growth treatment, Planta360’s castor oil is mineral-rich and boosts eyelash and eyebrow growth by providing hydration and promoting strong, smooth, healthy, and voluminous hair! 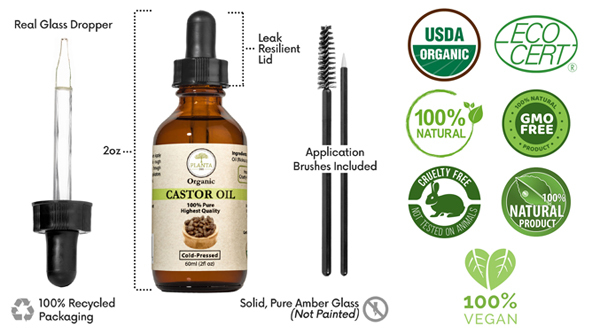 With all its amazing vitamins, minerals and nutrients, Planta360 Castor Oil can also be added to boost many of the products you already love and use like: shampoo, conditioner, hair masks, soap, body wash, lotion, face serum, essential oils, or simply use it alone as a lip balm or an all-over moisturizer for dry skin and nails! 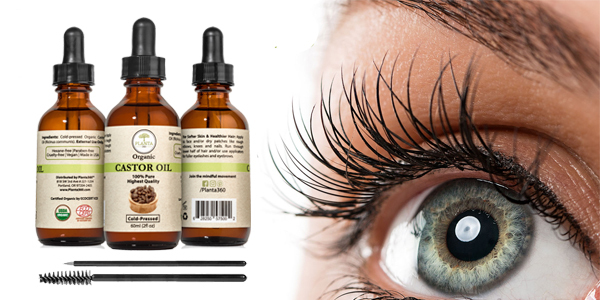 Planta360 strives to provide the best quality product using castor oil that is 100% pure, unrefined, non-gmo, cold-pressed, hexane-free, extra virgin, vegan, cruelty free, and uses 100% recycled packaging! It’s hard not to love a product with that kind of commitment to quality and high-standards! In fact, they offer a money-back guarantee if for any reason you’re not happy with the product. Planta360 retails for U.S. $12.95 and is available on Amazon.com. 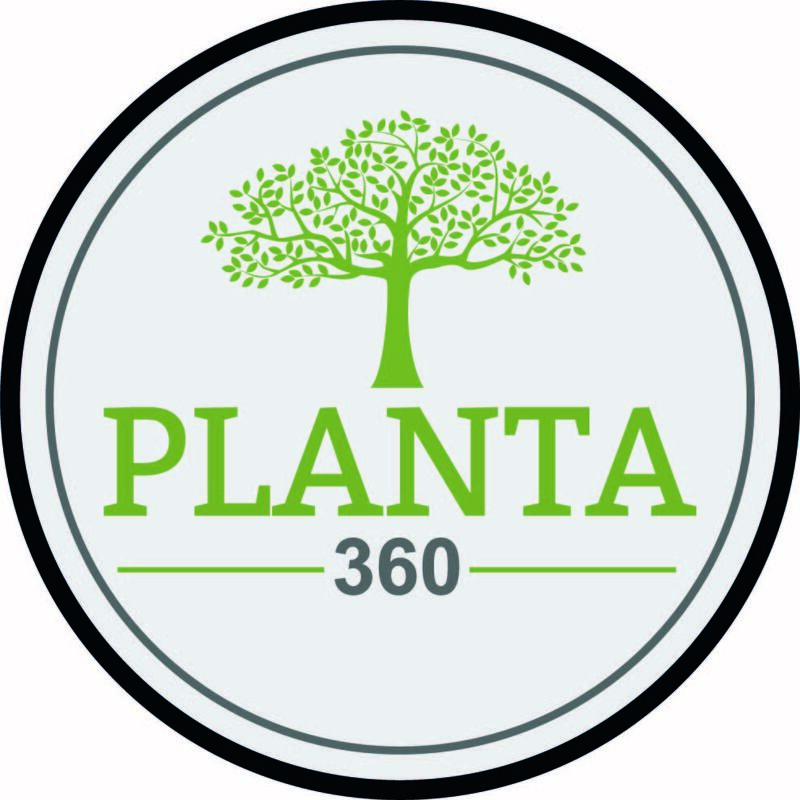 To learn more and order now visit www.planta360.com.